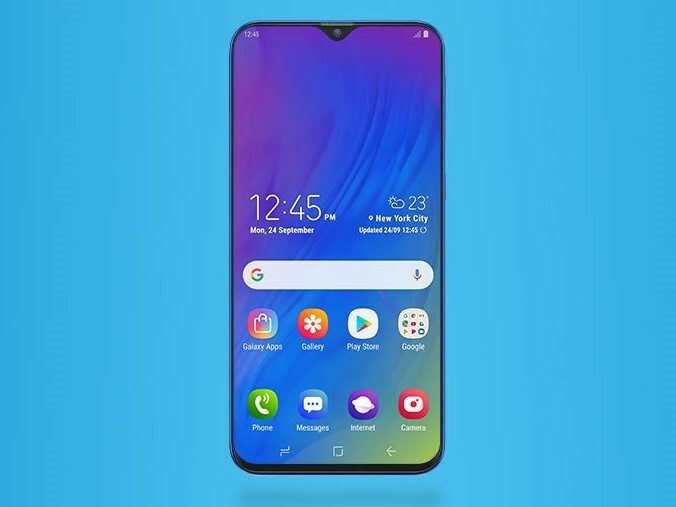 Samsung today officially announced its new Galaxy M10 and M20 smartphones, which are specifically designed for the Indian market and are pretty affordable. With these models, Samsung will be hoping to take back the lead in the rapidly growing Indian smartphone market. All in all, the specifications show that Samsung has succeeded in developing a smartphone with some interesting features at a reasonable price. 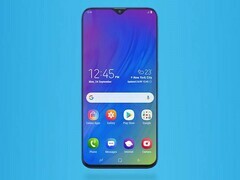 Especially the display with its extremely small notch and the very large battery of the Galaxy M20 are convincing in this price range at first glance. The fact that both smartphones will also be available with dual-sim support should make some customers happy. However, it seems that these smartphones will only be available in India for the time being, where sales of the devices will start on February 5th on Amazon.